Although i cant actually stand the adverts, and what they advertise. They do have a very good branding technique. By using fairly neutral colours, blue and pink both to represent each gender they relate the the specific sexes. this makes advertising easier as they can blend the two colours together signifying that both colours work together, and that in turn both 'you and him' will work together well too. By not adding too much detail to the people used in the adverts it makes it easier for the view to imagine themselves as that person which again draws them in. 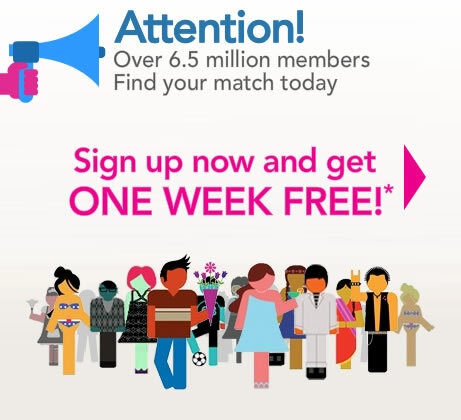 Im not 100% sure why the woman is in green, when they have used pink on their website, that can make it a bit confusing. If your having a restricted colour palette work with that and dont deviate otherwise it loses its continuity.